A baluster is an architectural component used for the safety on staircases or balcony’s. It is a molded shaft square or lathe-turned, which is cut from a rectangular or a square plank, made up of stone, wood or metal that stands on unifying footing. This structure stands on a parapet or a handrail of a staircase in order to ensure safety of the users. Multiple such balusters make up a balustrade. Balustrades have been in use from a very long time. Iconic, artistic balustrades were used in the construction of the palaces and almost all the places seem to be having them with a particular artistic bend. Many provinces in Rome were distinguished by the shape of the balustrades that they used in their construction. From the very beginning when man started building his own houses, balustrades were used as a safety measures on higher floors. The balustrades used to give a beautiful look to the house and also used to protect the people living there from any causality. Traditionally these balustrades were made up of stone or wood as these two elements were available in abundance; it was affordable for common man to use them. The shaft on which these balustrades were mounted was generally made up of metal. But it was also seen that the palaces used metals like bronze, copper, silver or gold to make these balustrades. Excavations also suggest the use of marble to create balustrades. Balustrades made up of wood had a problem of infestation with termites while those of metals like bronze, copper and precious metals like silver and gold had a problem of robbery and rusting. Since the advent of inexpensive techniques for the manufacturing of glass took charge, the entire world started to shift to glass windows for their sustainable homes. As glass is transparent, houses made out of them could get the best light all day long. Since then architects started using toughened glass as balustrades. Glass balustrades are generally sheets of toughened glass cut in an artistic fashion and mounted on the boundaries of the staircases or balcony’s. These give an artistic bend to the place and they also serve the safety purpose. 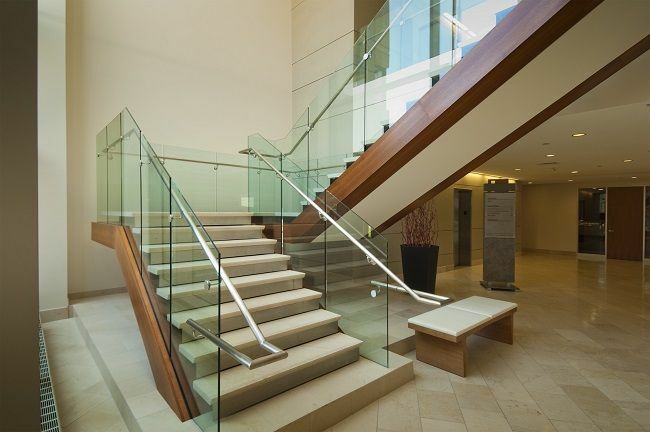 Glass balustrades are used on a larger scale these days in houses and workplaces. 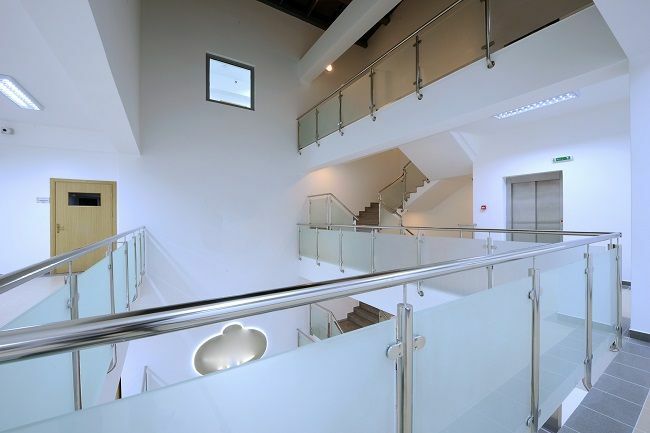 As glass has no long term maintenance issues, it becomes easier to maintain the balustrades. The glass is toughened and is made powerful to withstand great pressure. Generally the glass balustrades come in two major categories namely framed or without frame (infinity glass balustrade). The framed glass balustrade contains glass sheets fixed by using a rubber mount and clinched at two corners with clips that are attached to a metal frame. These types of balustrades are rigid and have a metal pipe that can be used to support while walking around it. 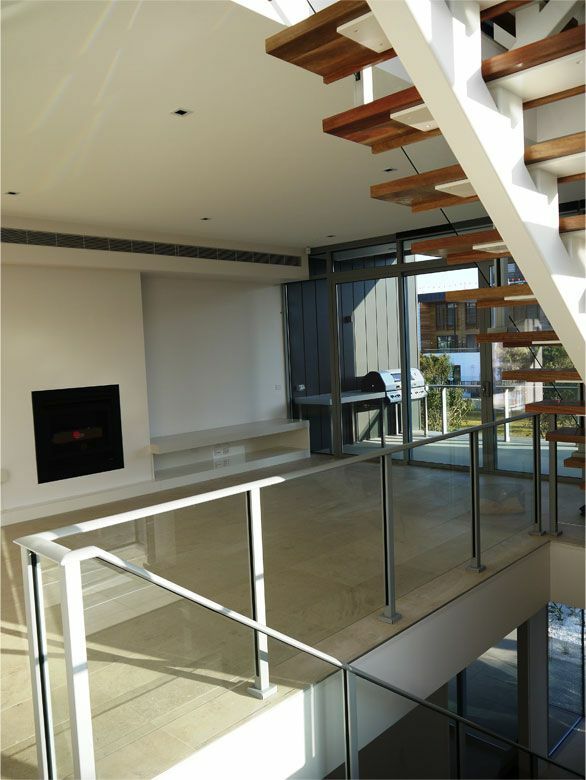 The second type of glass balustrades is called the infinity balustrades. Generally these balustrades are mounted on a rubber mount and the upper part of the glass is glazed to make it soft for the people walking around to hold them. Generally these types of balustrades are seen in holiday homes around the coastal and hilly regions as glass is transparent and doesn’t obstruct the wonderful view from outside. Being a safety concern from the very beginning, balustrades have also become a style statement now. Artists all over the world have been trying to come up with artistic approach to make these balusters unique. Use of tinted glass and glass painting has been a common sighting. 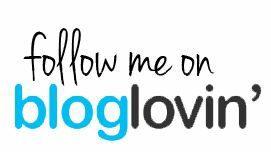 Other artistic approaches are use of pinched glass and glass embossing. With these awesome advancements in the field of glass balusters many such artistic approaches are awaited in the future. Still If you want to know more artistic use of glass in Interiors, and make your home look stylish with glass balustrading then just click here.